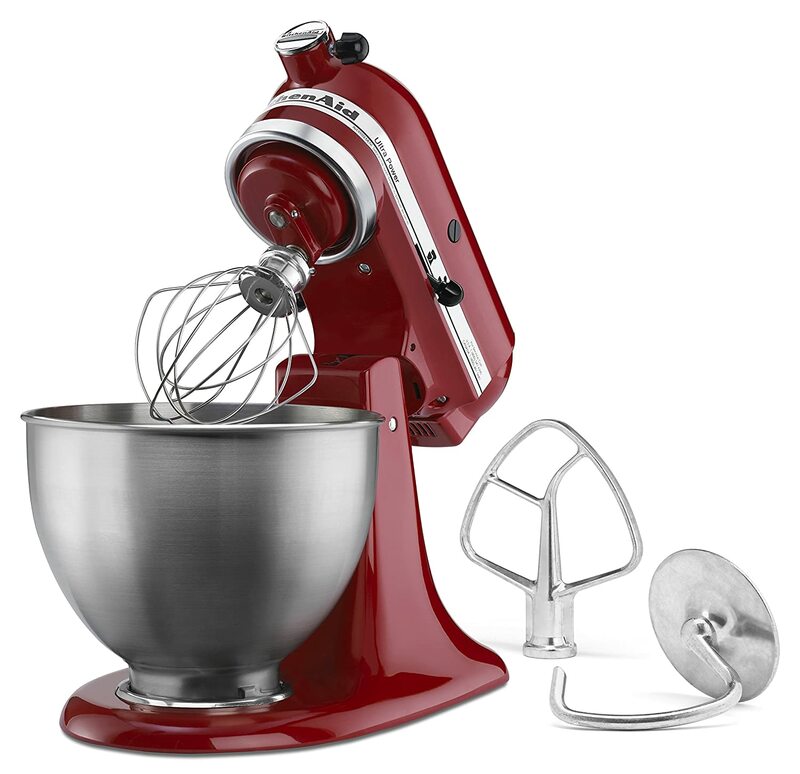 Kitchenaid KSM75 vs KSM95 Mixer: What’s the Difference? 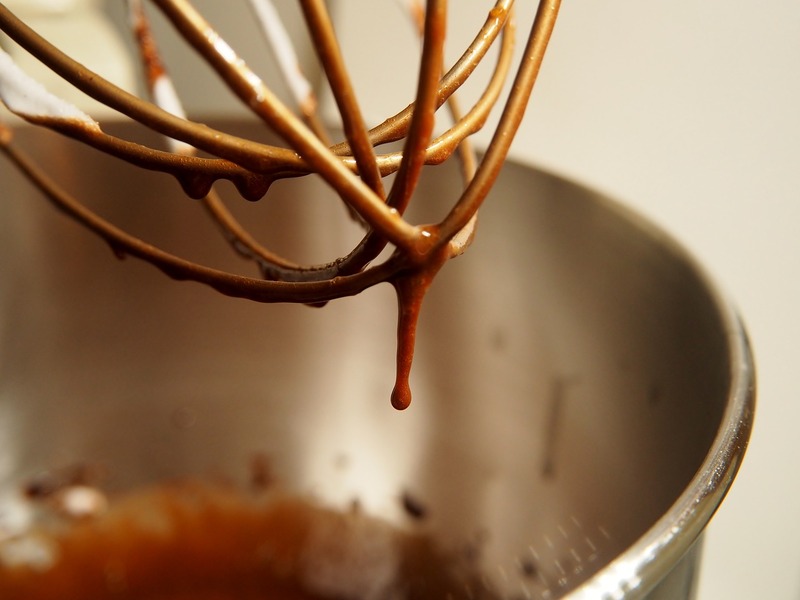 You can “turn any of these stand mixers into a culinary center,” but which of them is for you? What’s the difference? There’s really not a lot as you’ll very soon see, and choosing one is very simple. So without further ado, let’s give you this Kitchenaid KSM75 vs KSM95 comparison report. As you can see in the chart presented above, the main difference between these two Kitchenaid tilt-head mixers is their wattage. The Kitchenaid KSM95 has a 300-wattage rating while the Kitchenaid KSM75 comes with 275 wattage rating. It means more electricity is used when you use the KSM95. Another difference is their weight. According to the data we’ve gathered, the KSM95 is heavier by 1 pound, weighing 26 lbs. In comparison, the KSM75 weighs 25 lbs. Feature-wise, there are no differences. Both have a tilt-head design, and both come with a 4.5-quart mixing bowl. This is enough for mixing dough that makes 6 dozen cookies or 3 loaves of bread. Also read: Instant Pot Ultra 60 vs DUO 60: What’s the Difference? It’s not a complicated process. If the difference in watts matter to you, then go for the Kitchenaid KSM75 because it consumes less electricity. 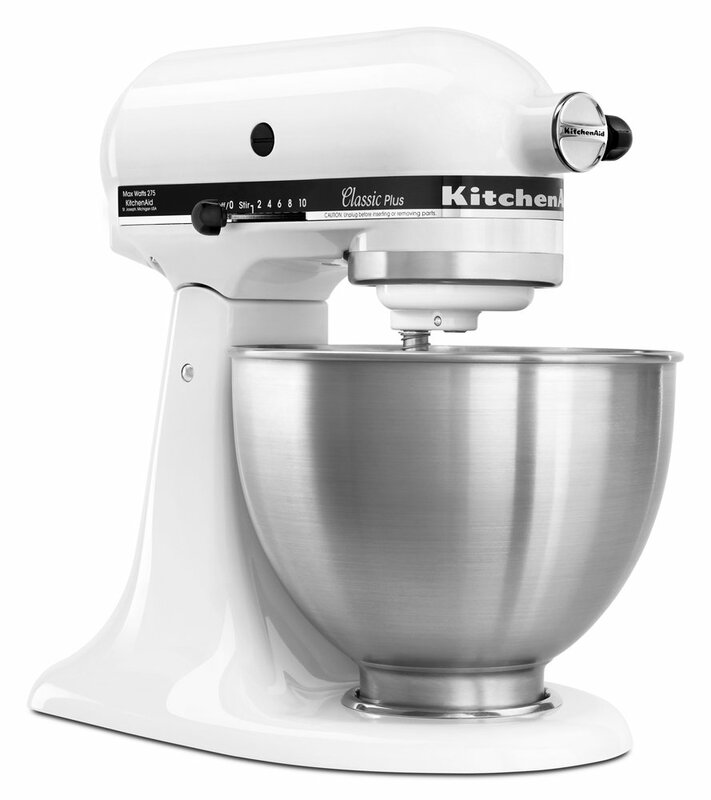 But if you want a mixer with a brighter, non-white color, then the KSM95 is the better choice.